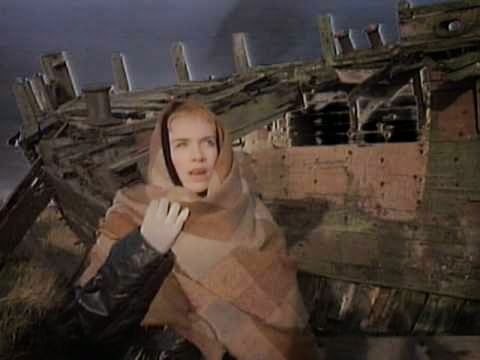 "Here Comes the Rain Again" by The Eurythmics was popular in 1984. This was a pivotal year for me; I was in college and changed majors from Drama to Creative Writing. This song brings that year back. Plus, it reminds me of Spring. And of course, rain. I did not have cable in the 1980's and had never seen the video before this morning. It's like a little movie. Let me know what you think of it - and this song - in the comments. Bob, so do I! She has one of the most amazing voices. I'm not that familiar with this song, although I have heard it before. But I just love the way a song can immediately take me back into the past, sometimes bringing up old feelings and emotions. Interesting, isn't it? Mary, yes, absolutely! I love the way that music can evoke a time and place.